Today's show is just a short one where I just get a little more in depth with my goal setting process and what I will be adding to it here in 2015. I also get into some stuff about overcoming adversity and how to push past the hard times. 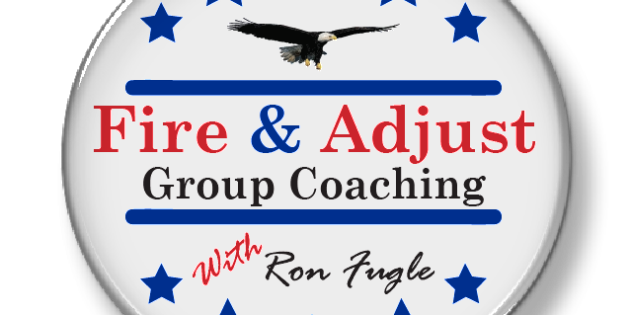 Listen to the show for an exclusive offer on the Fire and Adjust Group Coaching !